Since 2001, Redwood Construction Inc. has been an innovator in real estate project management, specializing in interior and exterior renovations, as well as new construction, for multifamily communities, boutique hotels, and campground resorts. Construction projects are only the foundation of our commitment to transform spaces into exceptional places for residents and guests to enjoy. For more about our service, visit our services page. With a stellar team of project managers, Redwood Construction has grown into a company that strives to create amenities that reflect the ever-changing needs of those in search of the ideal apartment home or vacation accommodations. Our team researches the most current trends and renovation techniques to help construct the properties of the future. For more about our team, visit our team page. 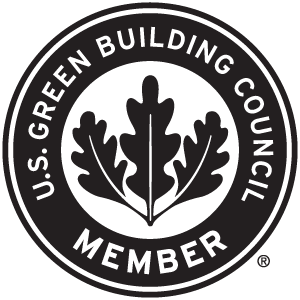 As a member of the U.S. Green Building Council, we recognize our environmental impact and employ eco-friendly practices and procedures. Whether it’s enhancing existing structures or building from the ground up, Redwood Construction combines design and sustainability to create environments that leave long lasting impressions. 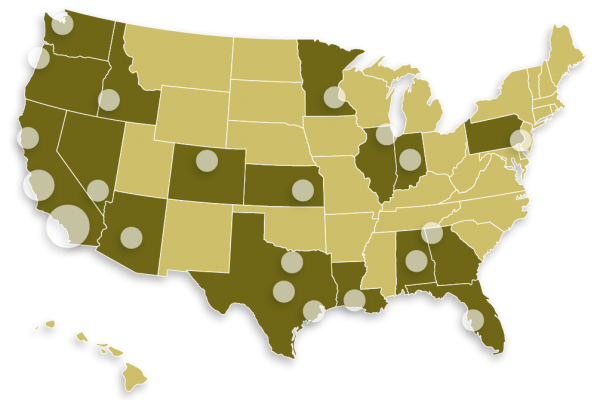 To learn more about the U.S. Green Building Council, click here.